Our first hybrid, Red Admiral is designed to crop in the important December to January window. The vigorous plants produce prolific high quality spears with small heads ideal for the premium prepack market and loose head sales. 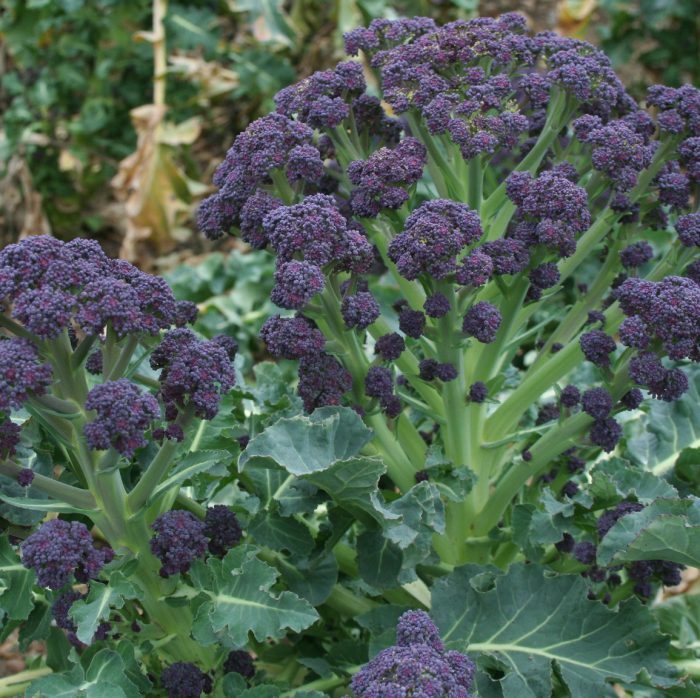 The spears are medium sized, dark purple and have an excellent flavour.